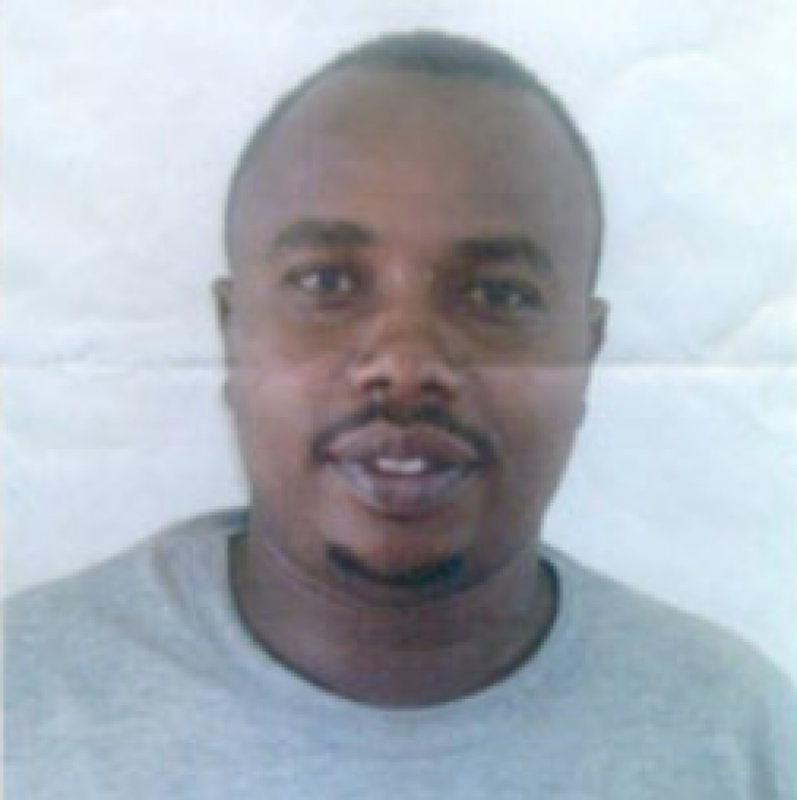 Sheikh Ahmad Iman Ali, the leader of Shabaab’s branch in Kenya, from a videotape released on Jan. 6. Image from the SITE Intelligence Group. 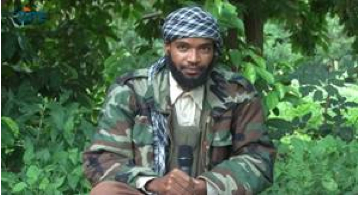 The US State Department added Ahmad Iman Ali, the leader of Shabaab’s network in Kenya, and Abdifatah Abubakar Abdi, a dangerous Kenyan commander, to its list of Specially Designated Global terrorists on March 8. The two Shabaab leaders have fueled the group’s insurgency in Kenya and southern Somalia for the past decade and are responsible for the deaths of hundreds of civilians. “Allah favours our beloved al Shabaab, and al Shabaab in return has placed the responsibility of waging jihad in Kenya in the capable Kenyan hands of our Amiir Sheikh Ahmad Iman Ali,” the MYC said when it announced that it joined Shabaab. Additionally, the MYC said that Ali is following in the footsteps of “brother Fazul,” or Fazul Mohammed, the former leader of al Qaeda’s operations in East Africa who also served as a senior leader in Shabaab. Fazul was indicted along with Osama bin Laden, Ayman al Zawahiri, and other top al Qaeda leaders by the US government for his involvement in the 1998 bombings of the US embassies in Kenya and Tanzania. Somali troops killed Fazul at a checkpoint south of Mogadishu in June 2011. Ali was a cleric for the Muslim Youth Center, and he has advocated for Muslims to wage jihad across the world. “[If you] are unable to reach the land of jihad, the land of ribat, like the land of Somalia, Yemen, Afghanistan, Algeria, or Iraq, if you are unable to reach these lands which have established the banner of tawheed and the Shariah of Allah, then raise your sword against the enemy that is closest to you,” Ali said when he was named to lead Shabaab’s operations in Kenya. In addition to serving as Shabaab’s leader in Kenya and its operational commander against Kenyan forces in southern Somalia, Ali is a propagandist, a recruiter who targets “poor youth in Nairobi slums,” and a fundraiser. Abdi, who is also known as Musa Muhajir, leads a group of Kenyan jihadists who have been described by the Kenyan government as “bloodthirsty, armed and dangerous,” according to The Nation. In 2015, the government put him at the top of a list of wanted jihadists. “He is believed to be planning further attacks at the Coast. He is currently in Boni Forest with his associates,” a Kenyan government report that detailed the activities of Abdi and other jihadists noted. State noted that Abdi is “wanted in connection with the June 2014 attack in Mpeketoni, Kenya that claimed more than 50 lives.” Shabaab claimed the brutal attack and claimed it was carried out to punish Kenya for deploying troops to Somalia. How long does it take to get these people listed? Is there an Amendment to the Constitution requiring a 10-year wait for an “appeals process”? Or do we simply have a bureaucracy that is more concerned with their afternoon naps?